New users can purchase Luminar 2018 for US$59 (US$49 with your coupon code). Current users of Luminar 2017 can upgrade for US$49 (US$39 with your coupon code). The Aurora HDR 2019 Black Friday Offer will be available from November 21 through 28. 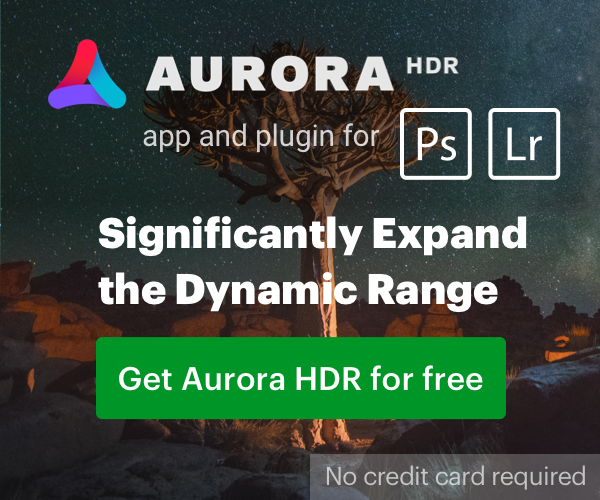 New users can purchase Aurora HDR 2019 for US$99 (US$89 with your coupon code). Aurora HDR 2019 users can upgrade at the Black Friday price of US$59 (US$49 with your coupon code). Next PostNext To prepare for future macOS releases, complete Final Cut Pro projects that contain legacy media.